The Kingsville campus of Coastal Bend College recently hosted a group of Volunteer Income Tax Assistance (VITA) volunteers for training. The volunteers will use their skills to assist members of the community with tax filing. The Internal Revenue Service offers free tax help through the VITA program for taxpayers who qualify. 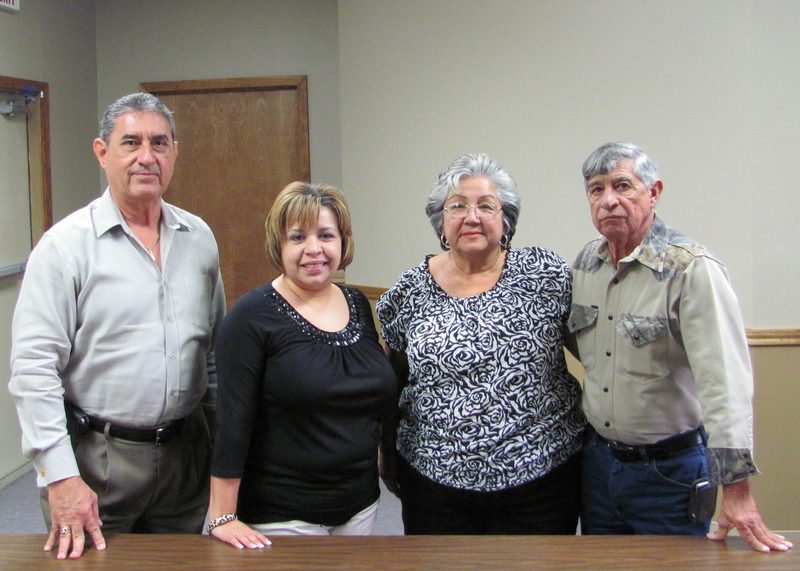 The group, sponsored by Kingsville Community Federal Credit Union, brushed up on their income tax knowledge, with special emphasis on changes in the 2011 Tax Code. The trained community volunteers may help with special credits, such as Earned Income Tax Credit (EIC), Child Tax Credit, and Credit for the Elderly or the Disabled. In addition to free tax return preparation assistance, most sites offer free electronic filing (e-filing). Individuals taking advantage of the e-file program will receive their refunds in half the time compared to returns filed on paper – even faster when tax refunds are deposited directly into one’s bank account. For more information, contact Imelda Garcia at Kingsville Community Federal Credit Union at (361) 595-1900 or igarza@kingsvillefcu.org.